Hello Pink Fresh Studio Fans, and welcome to our June Embellishment Kit Reveal blog hop! 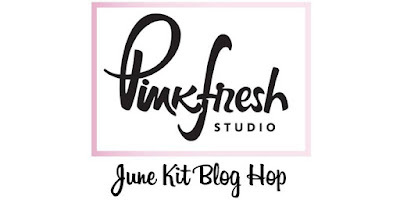 If you've just arrived on my blog, you may want to start the blog hop HERE on the Pink Fresh Studio Blog and hop through all the designers' blogs. 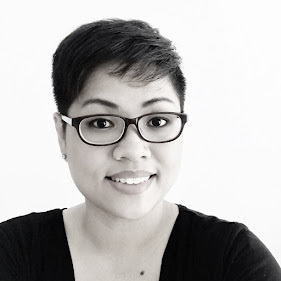 If you arrived here from Jennifer's blog, you are certainly in the right place too! 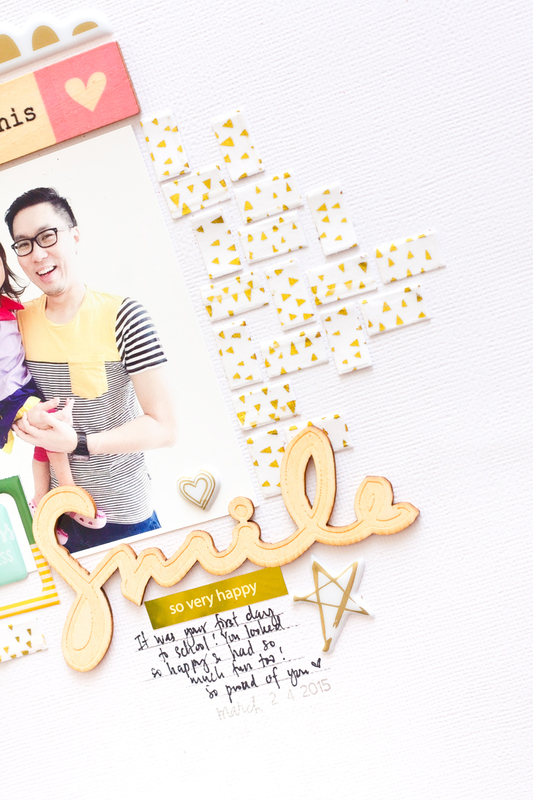 Today, I would like to share with you a layout I created with the June kit. I absolutely had so much fun creating this layout. For those rectangles at the both sides of the photo, what I did was adhere a few pieces of the triangle gold washi tape in horizontal position onto a white cardstock. Be sure to overlap the washi tapes with the next one each time. 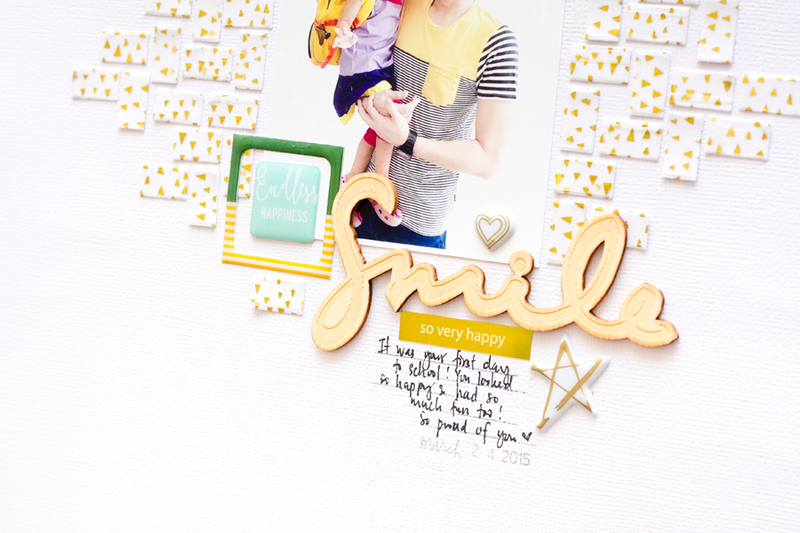 Then I placed the metal die onto the same cardstock with washi tape and rolled it onto my big shot. I absolutely love the effect of the look and it definitely create an awesome geometric look to it too! 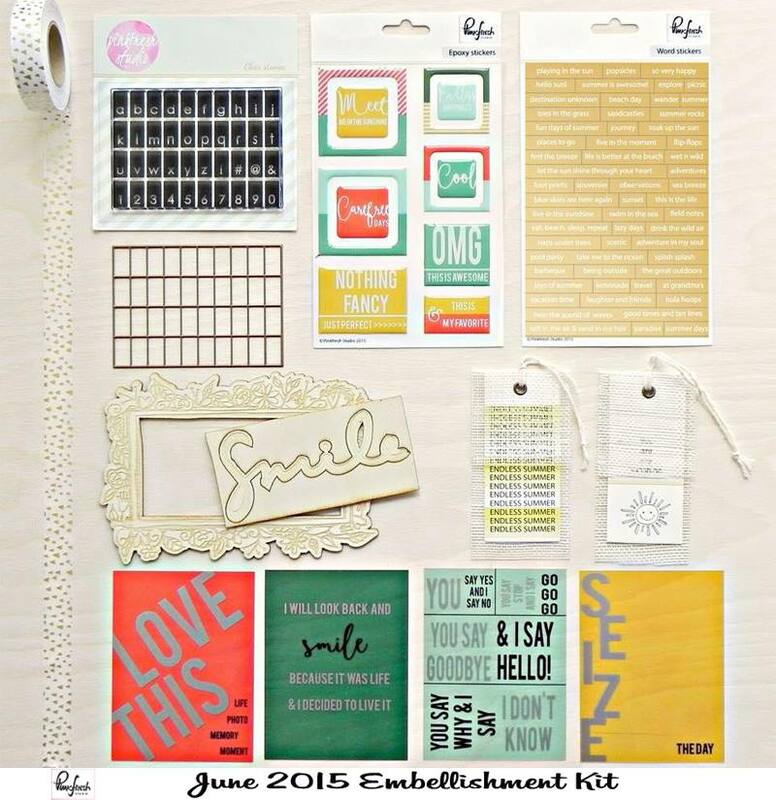 The blog hop giveaway for this round is a June Embellishment kit. Your next stop will be Kristen's blog. Be sure to swing by PinkFresh Studio's blog and comment on their blog post (The June Kit Release) for a chance to win the June kit. The winner will be announced on 22nd June, 2015. Kit is released on the 15th of every month. So be sure to get your Pinkfresh Studio Subscription today!" Thank you for coming by. Happy Hopping! Wow! This is just awesome! GREAT layout design! I always love your designs and this was no exception! Thank you! What a lovely layout! I believe that I also saw a few embellishments from past kits. I love what you did with the die! Love, love, love this layout! in life.Yor dears look so happy,dad so proud - lovely. Beautiful layout with a sweet pic! 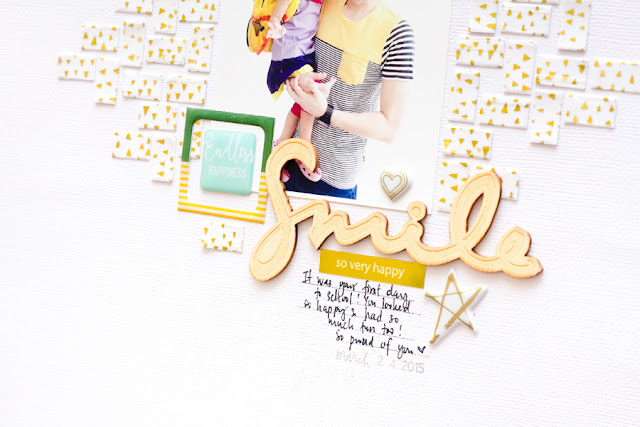 Love the way you used the awesome washi tape... adds such a great look and texture! fabulous kit... so many possibilities! So pretty. 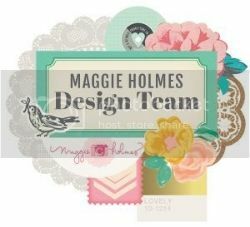 I love layouts that are clean and simple - not overly-stuffed with flowers and other embellishments. To me they just take away from the picture. Love what you did with the washi! Beautiful layout!!! Un fondo muy original!! Me gusta mucho limpio y fresco. What a gorgeous layout!! I love the background and texture. Thanks for sharing. A fantastic layout with just the right amount of details on it. Love that photo! 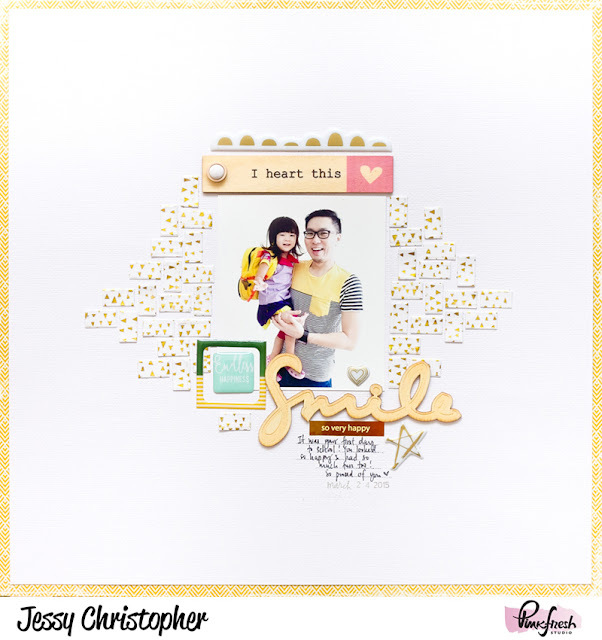 so fun and pretty layout!